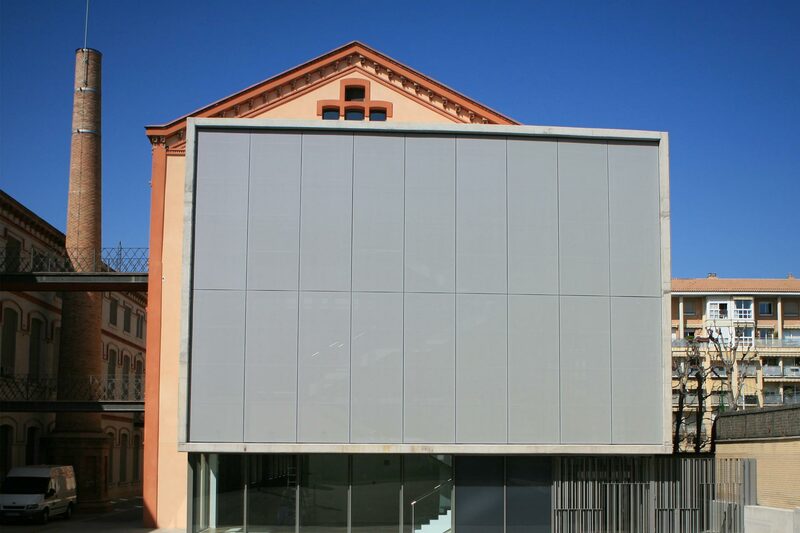 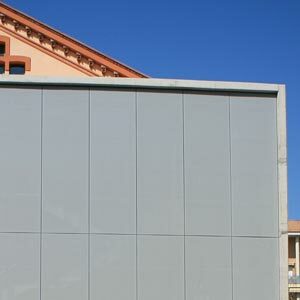 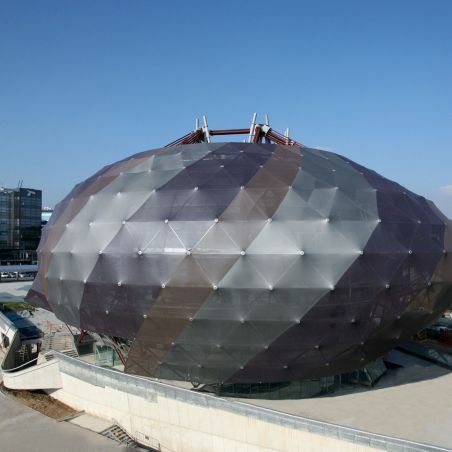 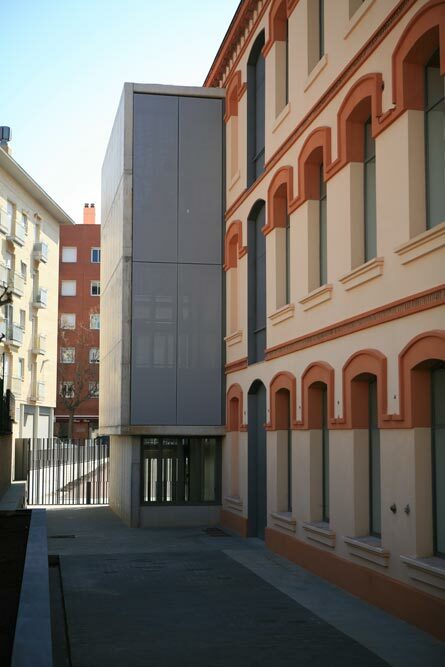 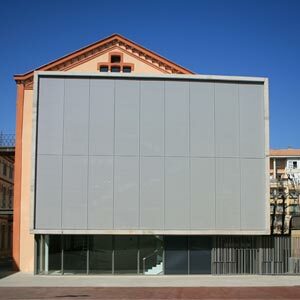 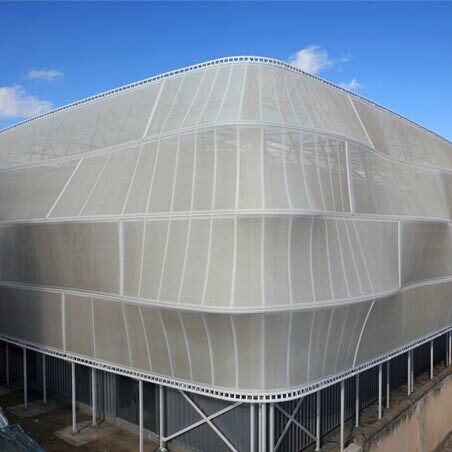 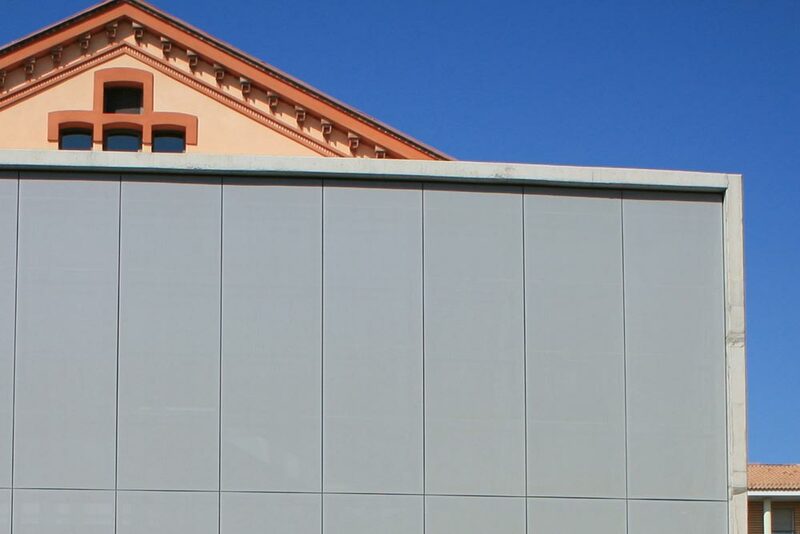 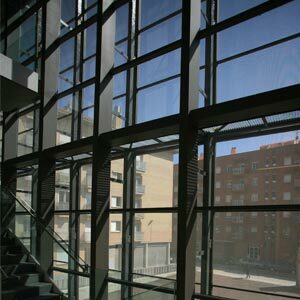 Mataró, a city that is traditionally one of textiles, is preparing a space that will host the textile museum. 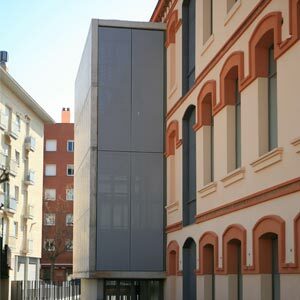 The renovations have recovered buildings from an antique textile factory in combination with areas of new architecture. 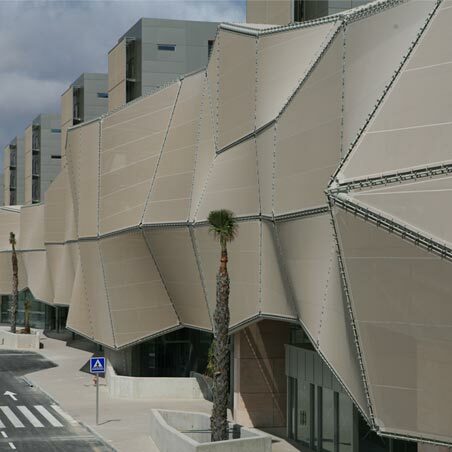 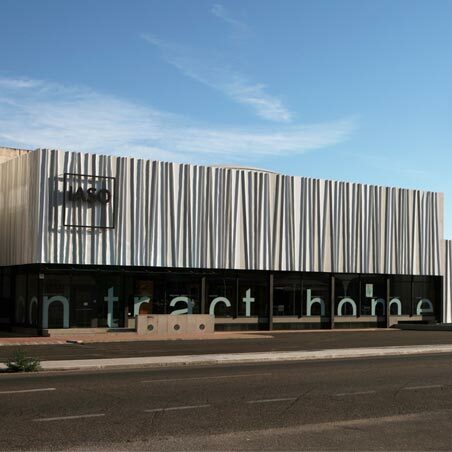 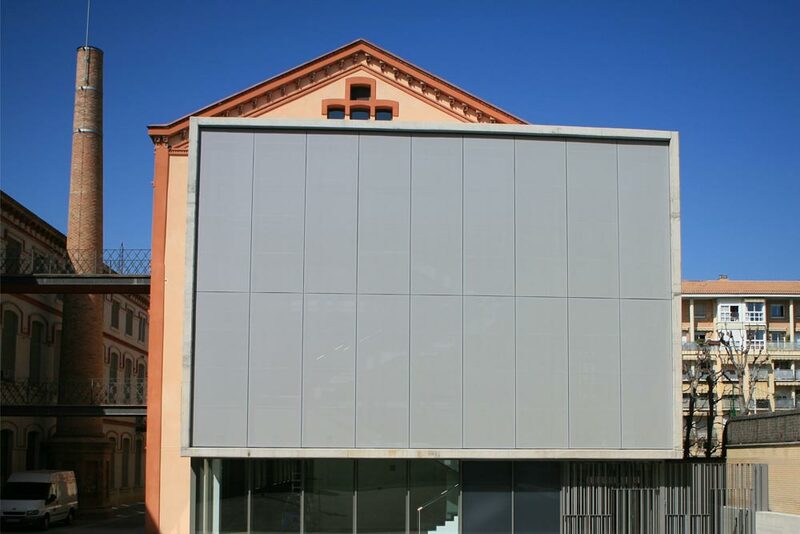 One of them, the main entrance, where the innovative textile façade i-tensing systems are applied, combines the most traditional materials. 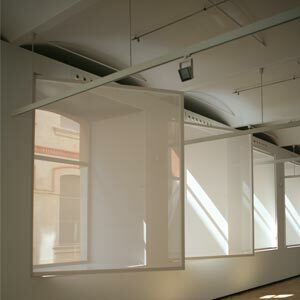 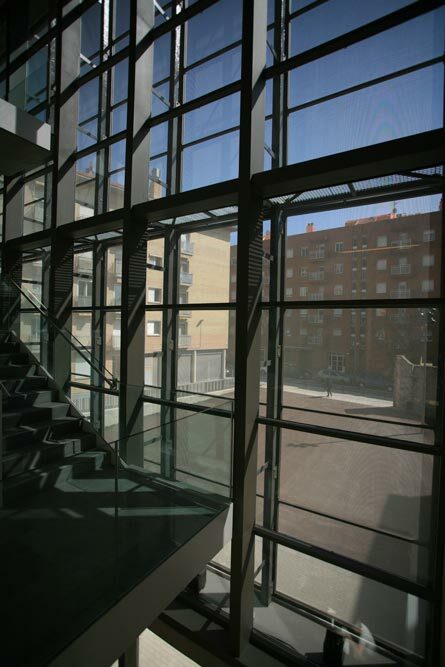 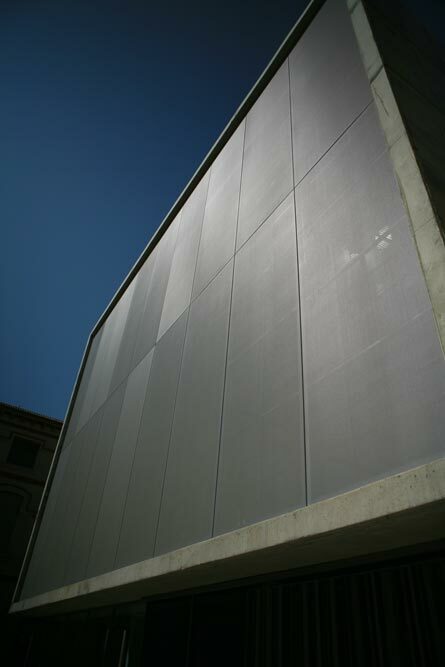 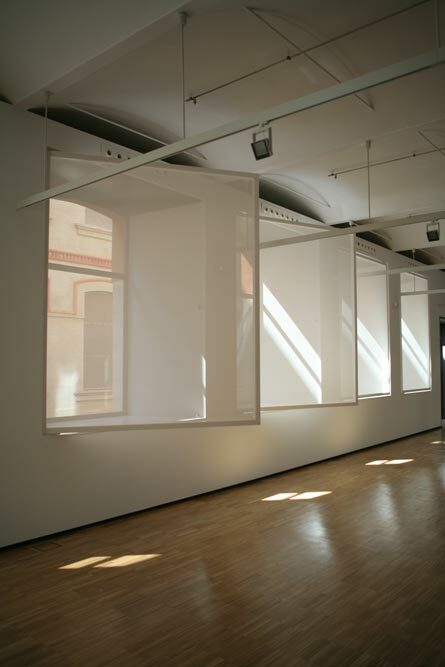 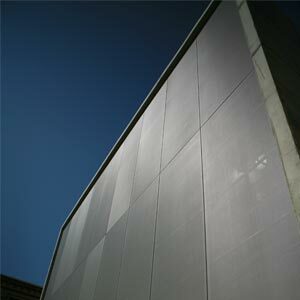 Textile panels have also been used in the interior for the windows, to control sunlight in the exhibition halls.